We are an Independent family run business which has been established for over 15 years. 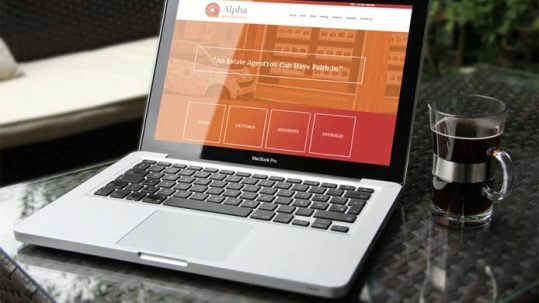 In both Surrey and Berkshire, Alpha Residential are one of the top agents specialising in Residential Sales, Professional Lettings and Student Lettings. Combine this with our ‘In house’ Management and accounting teams and we can offer immediate assistance and advice to your query if you need it. 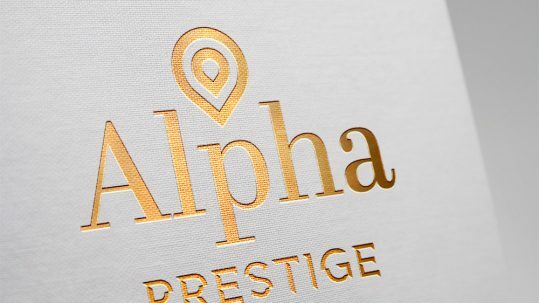 ALPHA PRESTIGE Covering the prestigious Wentworth Estate, Ascot, Sunninghill and Sunningdale areas offers the finest selection of properties for the discerning client wishing to find their dream home. We work in cooperation with other leading Agents so that you only need to deal with one Agent to coordinate your searches and viewings. If you are an Investor seeking to take advantage of the increasingly attractive lettings market then we are on hand to assist you in making the right purchase to suit your requirements. 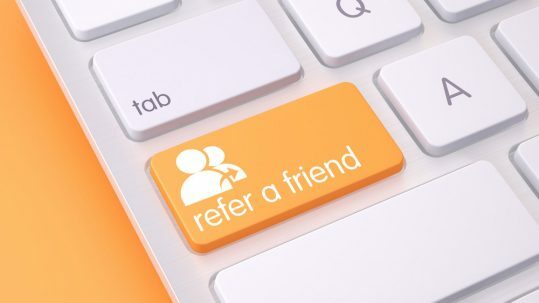 Are you looking to sell your home, or rent it to tenants or students? 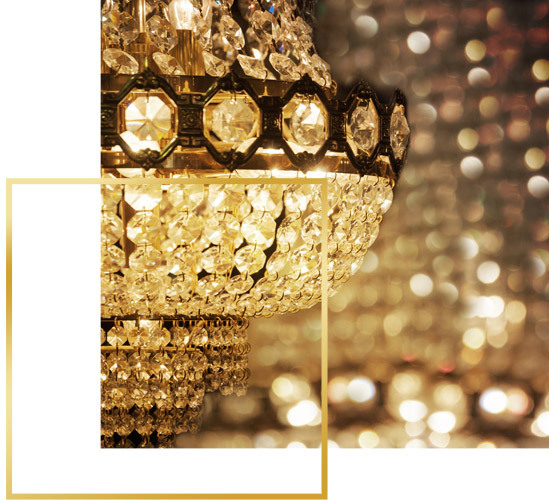 Just tell us your name, number and your email address and we can contact you to organise a FREE valuation of your property.